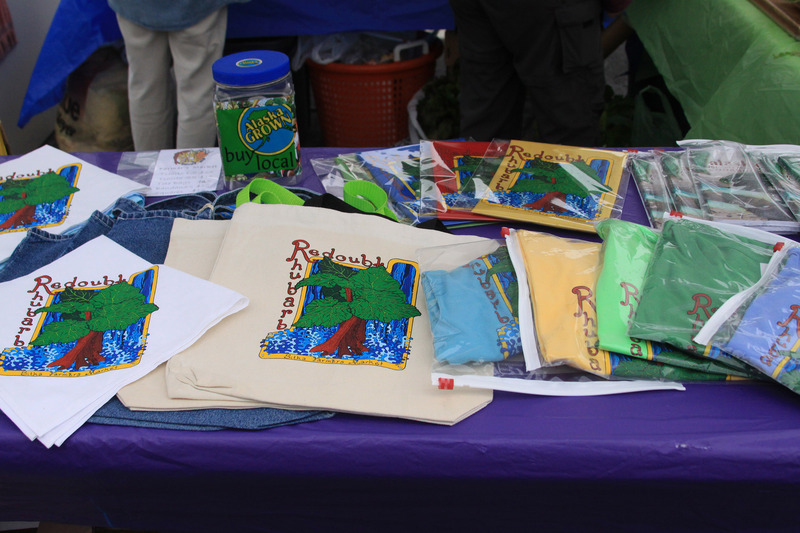 In celebration of its sixth season, the Sitka Farmers Market is selling items with the “Redoubt Rhubarb” logo this summer. The items will be available at the next Sitka Farmers Market from 10 a.m. to 1 p.m. on Saturday, Aug. 3, at the Alaska Native Brotherhood Founders Hall, and at the remaining markets on Aug. 17, 31 and Sept. 14. The Redoubt Rhubarb logo was designed by Sitka artist Lisa Teas, who also designed the Chatham Carrots logo used on items sold during the fifth season of the Sitka Farmers Market. 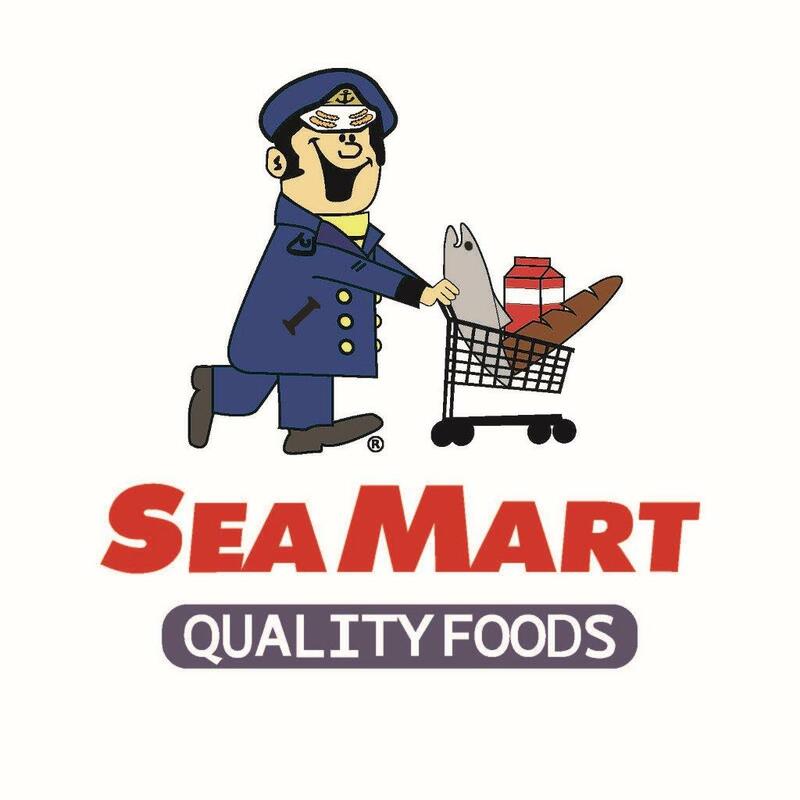 This is the second in a series of logo designs honoring common food plants grown in Southeast Alaska. 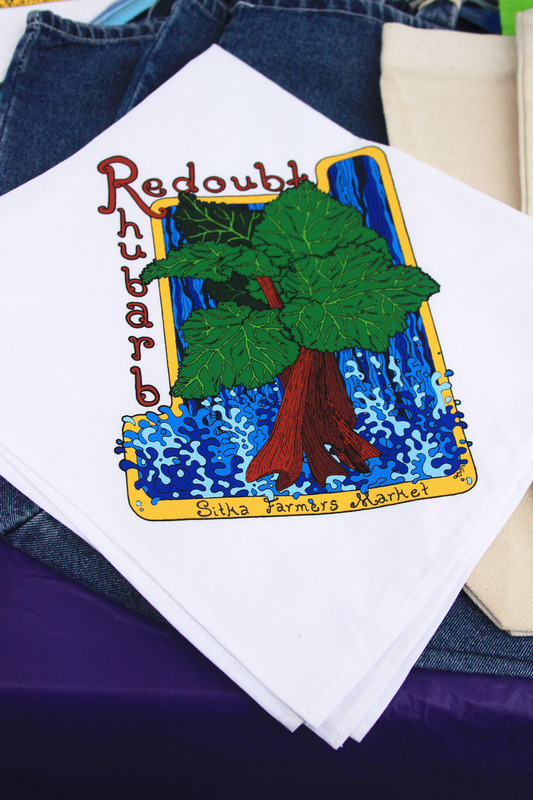 The Redoubt Rhubarb logo is printed on t-shirts (long- and short-sleeved), tote bags, bandanas, squares and other items. The current prices are $25 for long-sleeved t-shirts, $15 for short-sleeved t-shirts, $12 for squares, $12 for bandanas, and $20 for canvas tote bags (a denim tote bag may become available at $25). 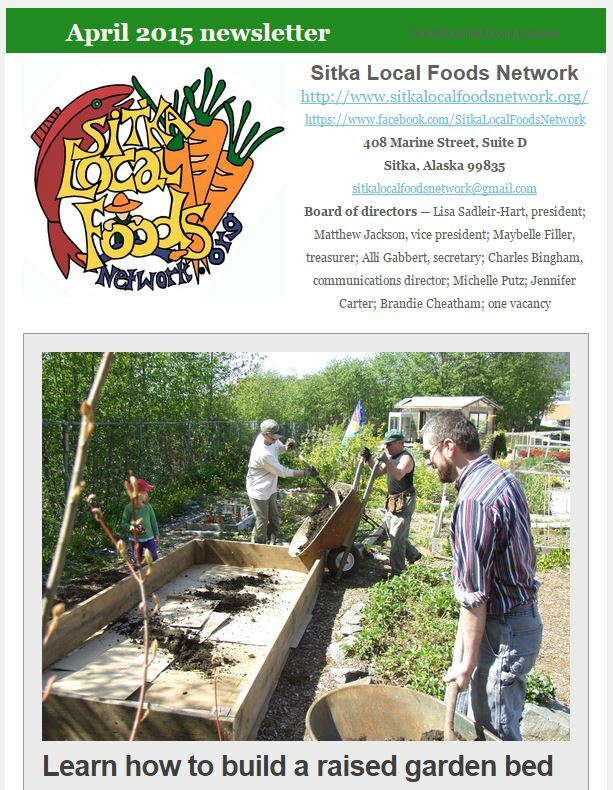 In addition, the Sitka Local Foods Network booth, usually located outside in the parking lot next to the Baranof Island Housing Authority office, has its own logo items for sale and there may be a few Chatham Carrot logo items left over from last year. 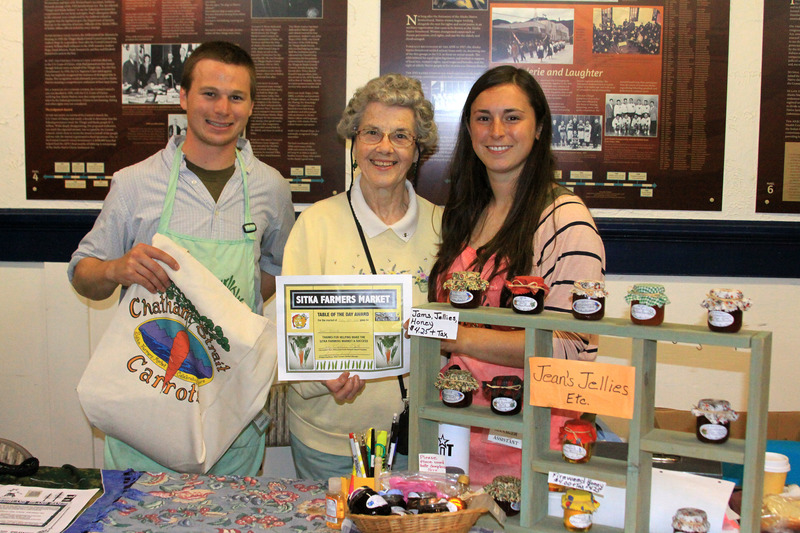 Sitka Farmers Market Co-Managers Garrett Bauer, left, and Sabrina Cimerol, right, present the Table Of The Day Award to Jean Frank of Jeans Jellies Etc. at the second market of the season on Saturday, July 20, at the Alaska Native Brotherhood Founders Hall in Sitka. Jean has been a regular vendor at the Sitka Farmers Market since it started, selling jellies, jams, honey and more. She received a gift bag with fresh produce, fresh rhubarb jam and a copy of the Alaska Farmers Market Cookbook. This is the sixth year of Sitka Farmers Markets, hosted by the Sitka Local Foods Network. The next market is from 10 a.m. to 1 p.m. on Saturday, Aug. 3, at the Alaska Native Brotherhood Founders Hall, 235 Katlian St. For more information about the Sitka Farmers Markets and Sitka Local Foods Network, go to http://www.sitkalocalfoodsnetwork.org/. The second Sitka Farmers Market of the season took place on Saturday, July 20, at the Alaska Native Brotherhood Founders Hall, 235 Katlian St.
We again lucked into a break in the rain and there was a pretty good crowd for the second market of the season. We had a lot of familiar booths selling fresh veggies, fish, baked goods, arts and crafts, plus some new faces joining the vendors. 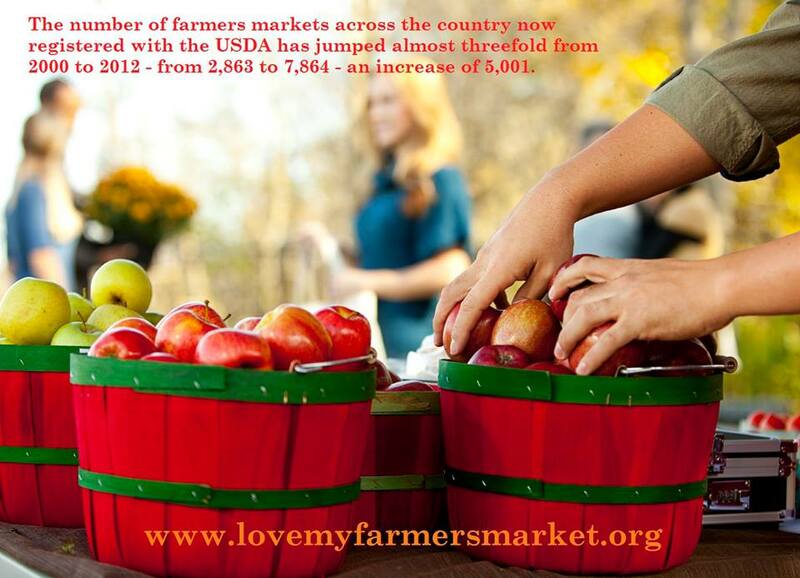 The third market of the six planned this summer will be from 10 a.m. to 1 p.m. on Saturday, Aug. 3, at ANB Founders Hall. To learn more, keep watching this site. A slideshow of scenes from the second market is below. 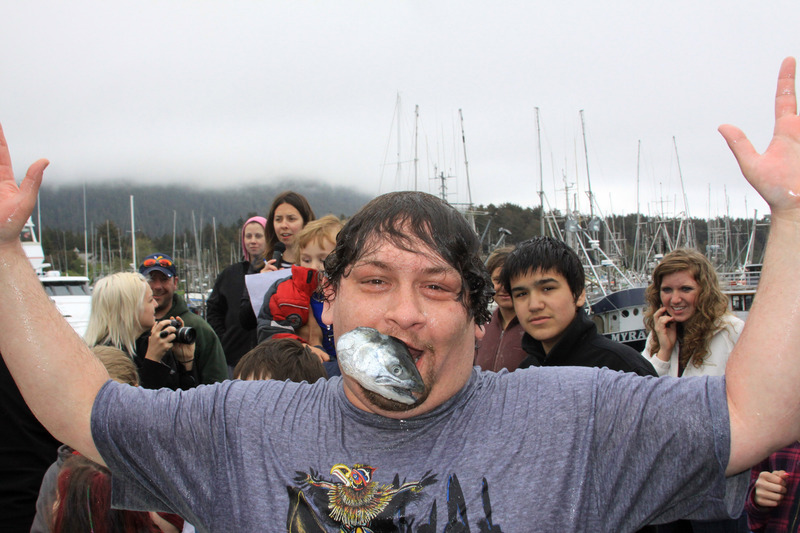 Do you love Sitka’s wild Alaska seafood? Help celebrate our salmon, halibut, rockfish, crab and other seafood species during the fourth annual Sitka Seafood Festival on Aug. 1-4 at various locations around Sitka. 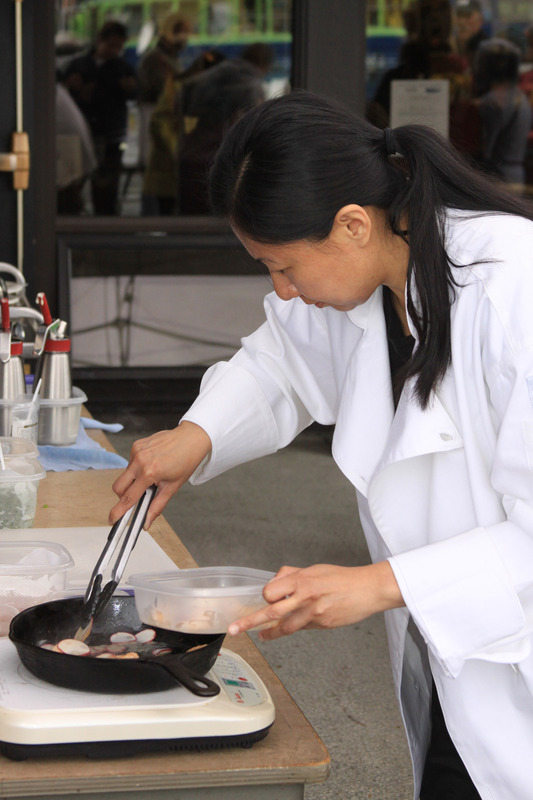 The Sitka Seafood Festival (SSF) was formed in 2010 by a small group of volunteers as a culinary-based festival established to celebrate our local seafood and one of Sitkaʼs greatest resources. 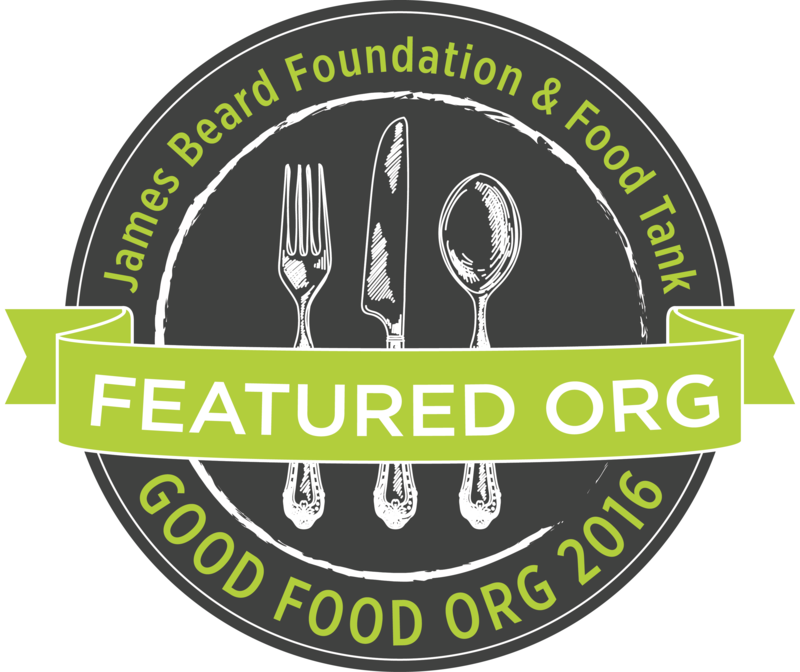 The festival has grown very quickly and we have had some national attention, including from the popular culinary magazines “Relish” and “The Lucky Peach,” as well as drawing the interest of multiple well -known chefs. We feel the festival only has room to grow from here, and is a tool to start attracting the independent traveler to boost Sitka’s tourism, as well as a way to educate others about our industry. 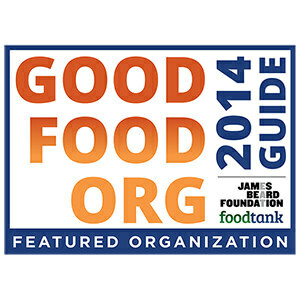 For a quick taste of the festival, check out the 2012 promotional video. 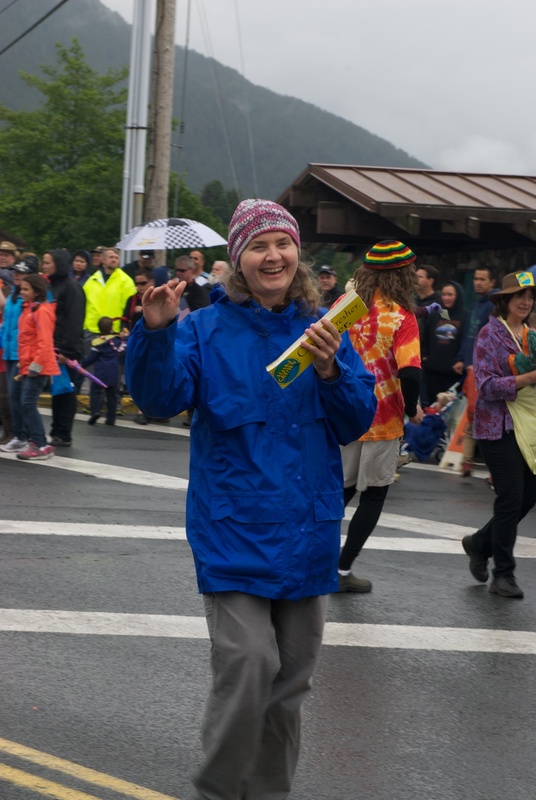 In the past three years the festival has grown from a small, two-day festival for the locals, into a multiple-day celebration not just for our community but also for travelers visiting Sitka from Juneau to Florida. 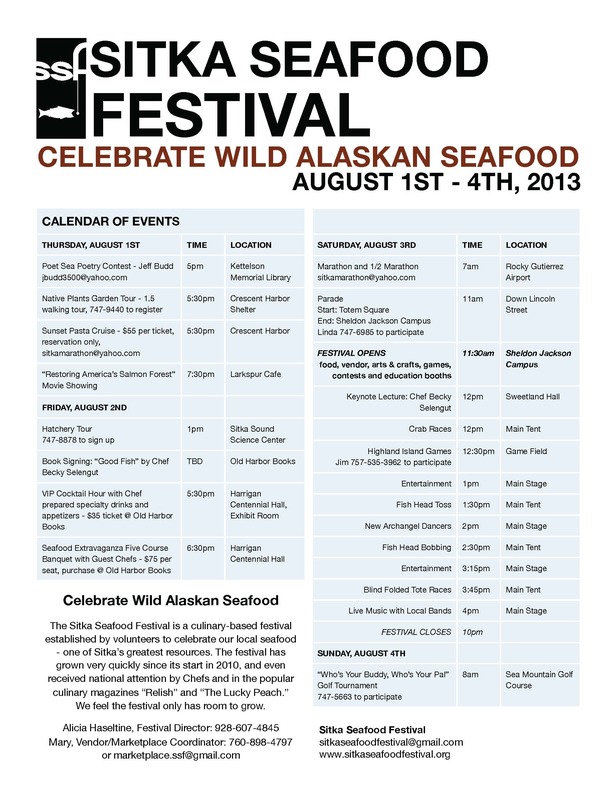 The festival opens on Thursday with films showcasing Alaska’s salmon, the well-received “Poet Sea” poetry contest, a sunset pasta cruise aboard an Allen Marine vessel, as well as endless educational and entertainment activities for all ages, and of course, some amazing food. One of our most popular events is a five-course seafood extravaganza on Friday night at Harrigan Centennial Hal, which sells out each year. It is a formal dinner striving to use all local seafood and products. This event is prepared by many local chefs, as well as our three guest chefs, including returning chefs Robert Kinneen and Seth Caswell, and introducing our executive chef Mickey Neely who was recently voted “Best New Up and Coming Chef of Chicago.” The evening is complete with a silent auction, live music, entertainment, and, of course, the best food around. Other Friday events include hatchery tours and a book signing. The following day is an all-day festival, starting at 7 a.m. with the addition of our Cross Trail Classic half- and full-marathons, which will finish at the festival grounds. Starting at 11 a.m. at Totem Square, come enjoy the festival parade down Lincoln Street, leading right to the Sheldon Jackson Campus and the Sitka Seafood Festival’s Marketplace. It is full of local food booths, arts and crafts, educational and informational booths, as well as many contests such as the favorite “fish-head bobbing” and “fish-head toss,” kids games, and many Alaska dance groups and educational-based demos. There also will be a free presentation by author, chef, and professor Becky Selengut of Seattle, titled “Good Fish: One Chef’s Quest to Preserve Our Ocean Resources.” The presentation will take place at noon in Sweetland Hall, on the Sheldon Jackson Campus. Starting at 12:30 p.m., the second annual Highland/Island Games will also be taking place. Come watch the best of the best from Alaska toss a log or two. There also will be a beer garden, multiple food vendors, and of course the main stage with dance performances, and live music throughout the night. This is one event you won’t want to miss. And new this year is a Sunday golf tournament at Sea Mountain Golf Course. 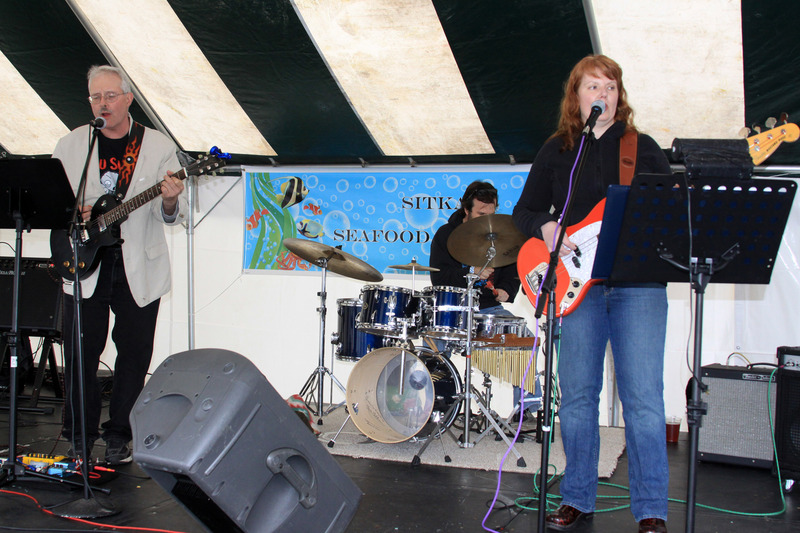 The Sitka Seafood Festival hopefully will continue to grow. Please mark your calendars for the fourth annual event scheduled for Aug. 1-4. WE NEED VOLUNTEERS! If you would like to get involved or have any questions, comments, or concerns, please contact Alicia Olson Haseltine at (928) 607-4845 or sitkaseafoodfestival@gmail.com, or check us out at http://www.sitkaseafoodfestival.org. And thank you Sitka.. You are what makes this festival, and so many other amazing events in our wonderful community. 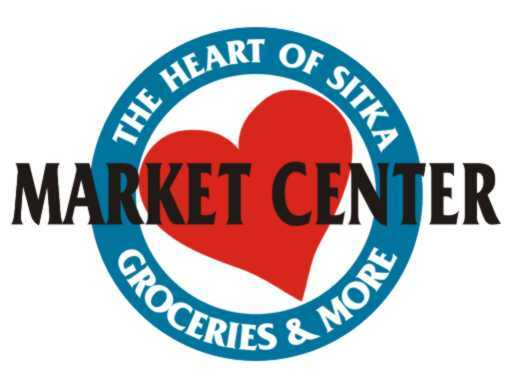 How well do you love the Sitka Farmers Market? You can show your love by clicking this link and pledging to spend at least $10 at the next Sitka Farmers Market as part of the “I Love My Farmers Market” celebration sponsored by the American Farmland Trust. 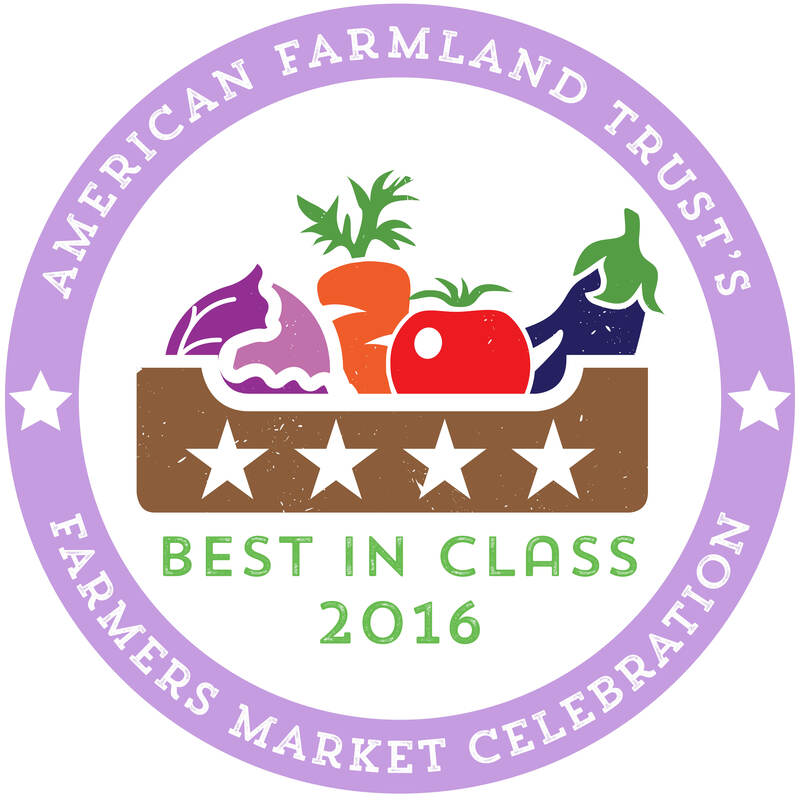 The Top 100 most celebrated markets will receive a special logo honoring their achievement, “No Farms, No Food”® gear, and recognition on the Celebration’s website, www.lovemyfarmersmarkets.org/. 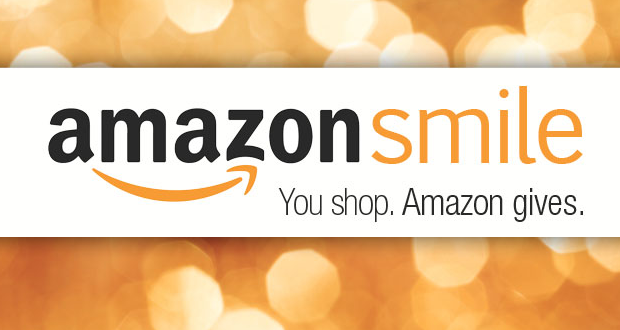 The 2013 celebration started on May 28 and will end at midnight EST on Sept. 9. 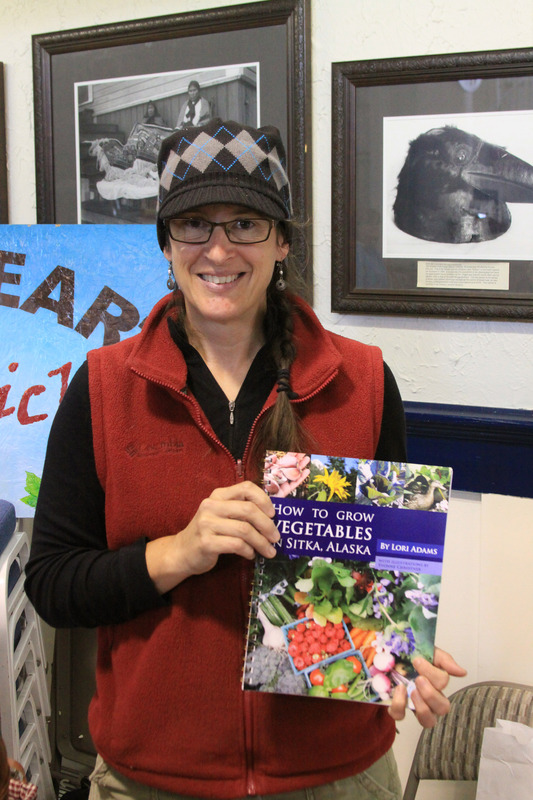 There will be six Sitka Farmers Markets this year. 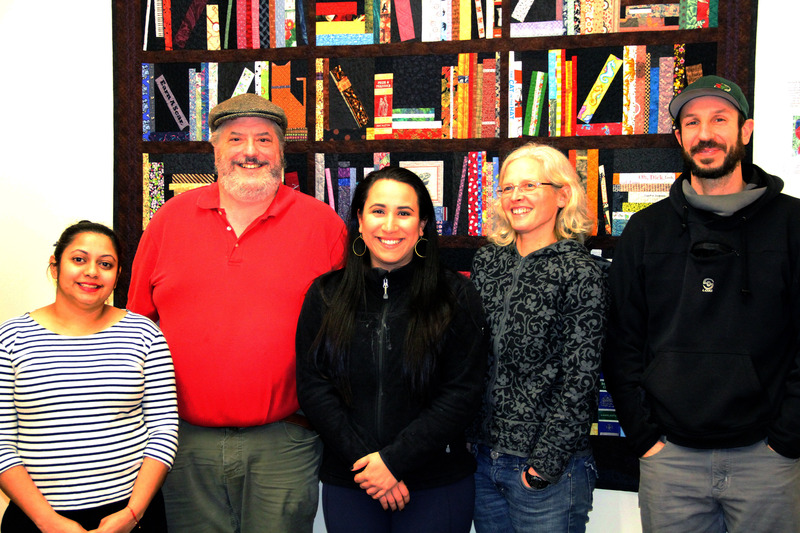 The first one took place on Saturday, July 6, and the next Sitka Farmers Market is from 10 a.m. to 1 p.m. on Saturday, July 20, at the Alaska Native Brotherhood Founders Hall (235 Katlian St.). The other Sitka Farmers Markets will be on Saturdays, Aug. 3, 17, 31, and Sept. 14. I am cooking on a boat throughout Southeast Alaska this summer, so on May 5, I planted seeds in my garden, covered it with bird netting and wished it well until my return. The text from my friend read, “the weeds are winning,” luckily I have an herb garden on the boat. I have been on the hunt for local food in the towns where we provision. It was a late spring, so early on I watched plots greening up and took mental notes. There was kale and rhubarb in Tenakee, with one grower who sells on Friday — The Party Time Bakery — which uses local produce for delicious meals. We bought a rhubarb-berry pie fresh out of the oven and took it back to the boat. In Juneau, we stocked up at Pinkies Fish Market where the mission is to create a local food economy by sourcing local seafood and other farm fresh items. I toured the Jensen-Olson Arboretum (click here for Facebook page) with Merrill Jensen while he shared about their process toward having a certified virus-free Tlingít potato. The Wild Oven sourdough bakery found me sampling chewy and flavorful loaves that I found out got better with age. At the Second Saturday Market, I bought greenhouse-fresh basil picked that morning. I barely missed the first Sitka Farmers Market on July 6, but did raid my garden for spinach, kale, lettuce, corn salad and miner’s lettuce. I thank those who watered for me during the hot month of June. Our next boat destination was Petersburg, where I finally arrived on a day where two growers were selling. The Garden, which participates in the Alaska Grown program, is an abundant oasis of organic produce in the middle of town. Tonna Parker has turned a family lot into a production powerhouse using French intensive methods. For the last four years she has sold direct to the community, just stop by on a Tuesday or Saturday to see what she has available. I bought cucumbers and snap peas that did not make it home, I snacked while Tonna gave me a tour. She has beautiful raised beds, chickens, ducks and compact greenhouses where she is able to grow an astounding variety. Winter squash, pumpkins, tomatoes, cucumbers, zucchini, bok choi, kale, corn salad, arugula, carrots, beans, peas, berries, eggs, the abundance went on and on. I was incredibly inspired by her approach toward finding varieties that thrive in her micro climate, ones that are tough and aggressive growers. She trials open-pollinated varieties and saves her own seed for many of her plantings. 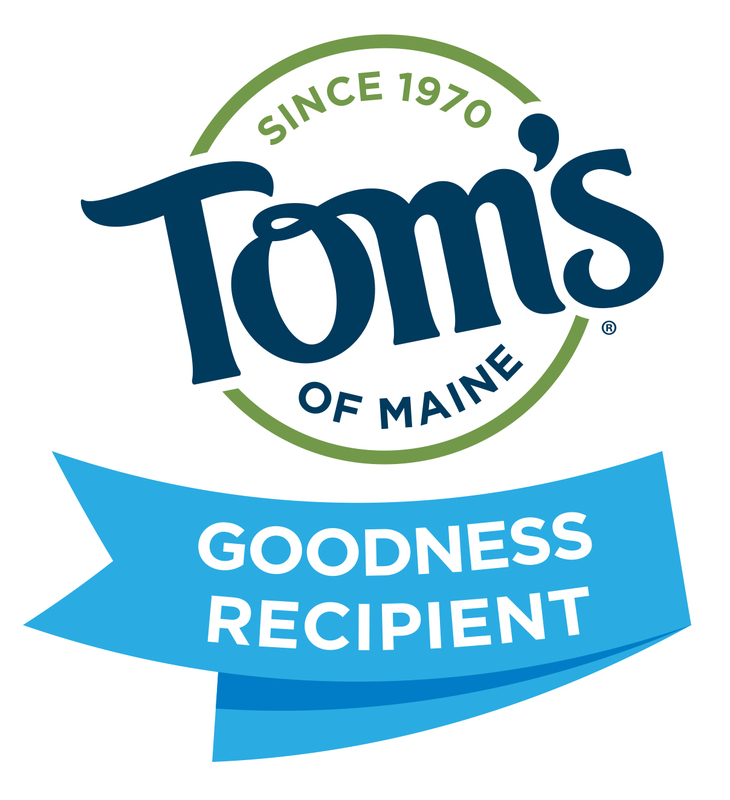 Freely sharing her knowledge, Tonna said she would happily work herself out of a job, she just wants folks to grow local and reap the benefits. Farragut Farm makes the trip into Petersburg by boat to sell direct twice a month. Marja Smets and Bo Varsano had beautiful, tender and sweet produce for sale. Radishes nearly the size of golf balls, collards, kale, chard, green onions, carrots, garlic scapes, edible flowers, pea shoots, peas, Napa cabbage, turnips, beets, and lettuce. Wow, to have root crops and full-sized heads of Romaine lettuce and cabbage this early on is a testament to dedicated growing. I had heard that Farragut sells to charter boats and indeed I can place an order via email to be picked up one hour on either side of the high tide in Farragut Bay. They will row and deliver to the boat. If you love fresh flowers, Craig Olson and Deb Hurley of the Flower Farm run a flower CSA. For a $100 subscription they deliver six bouquets a summer. Stunning dahlia, snapdragon, campanula, linaria, veronica, delphinum, and ageratum to name a few. They grow in three hoophouses and three heated greenhouses that were funded with a $20,000 grant from the Petersburg Development Fund. Planting starts on Jan. 9, and 60 percent of their sales are in veggie and flower bedding plants. Inga’s Galley (click here for Facebook page) is the Petersburg reinvention of Sitka’s late-but-beloved Two Chicks on a Kabob Stick food cart. Amyee Peeler (one of the Two Chicks from Sitka) sources local produce whenever she can, and of course all of the seafood is local. Unfortunately, the The Market In Petersburg was not happening on the Friday while I was in town, but I hope to hit it on July 19. 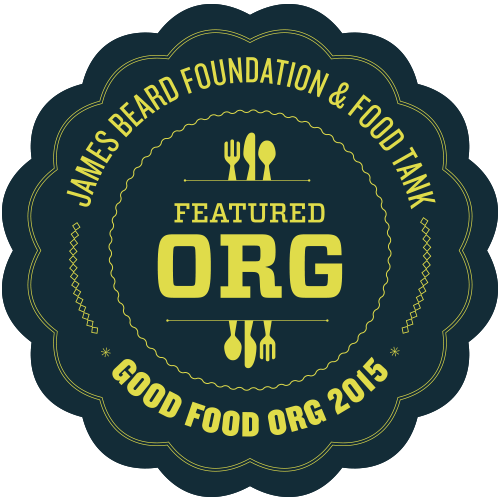 I’ll keep looking over the next two months wherever we dock, I am heartened to see folks committed to growing and sourcing the best food in Southeast. If you know of anyone that I’ve missed leave me a note at sitkalocalfoodsnetwork@gmail.com (put “Attention Cathy” in the subject line). 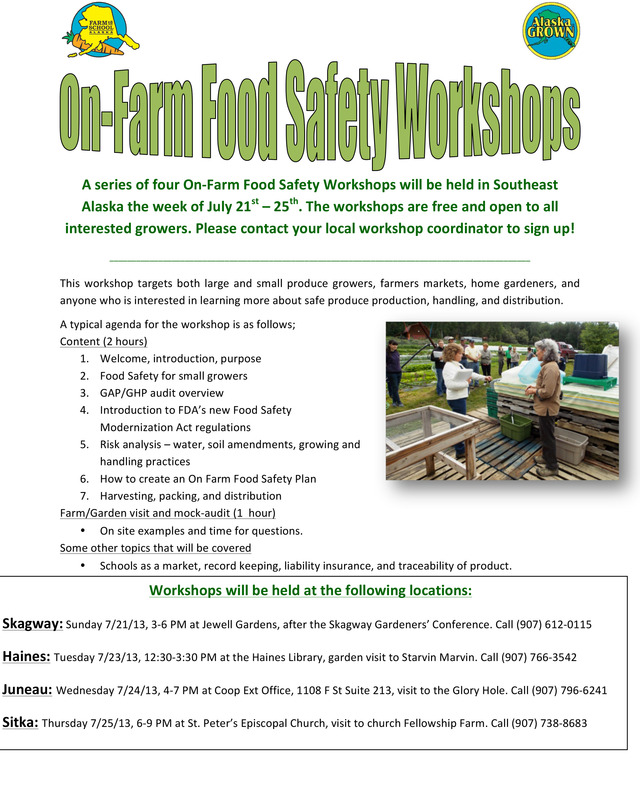 The Alaska Division of Agriculture is planning a series of four On-Farm Food Safety Workshops in Southeast Alaska communities the week of July 21-25. The workshops will be in Skagway, Haines, Juneau and Sitka. These workshops are geared toward farmers both large and small, farmers market vendors, gardeners, and anyone who is interested in learning more about food safety in the production of fruits and vegetables. The Sitka workshop will be from 6-9 p.m. on Thursday, July 25, in the upstairs classroom of the See House at the St. Peter’s By The Sea Episcopal Church (on Lincoln Street, the brown church with the steeple above Crescent Harbor). This is a voluntary educational event for farmers and gardeners who want to learn more about agricultural practices that help reduce the risk of food-borne illness, especially if they plan to sell or donate produce to the Sitka Farmers Market or other programs. 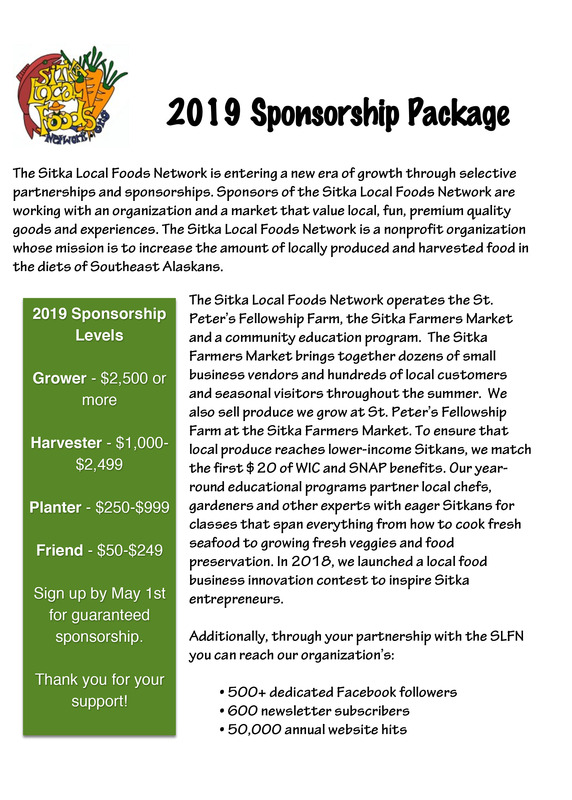 For more information about the Sitka workshop, contact Lisa Sadleir-Hart at 747-5985. The workshops are free, informal, and run for about three hours. The workshops consist of two powerpoint presentations – one on food safety, and introduction to both USDA GAP/GHP food safety audits and the FDA’s new Food Safety Modernization Act, and a second presentation that assists growers who are interested in marketing their produce to schools and local institutions. The workshops include a site visit to a local farm or garden where we will conduct a mock food-safety audit and answer growers’ questions. We will also provide a wealth of food safety reference materials, and an introduction to online tools that can assist growers in creating a food safety plan, which is the first step in providing food safety assurance to their buyers. 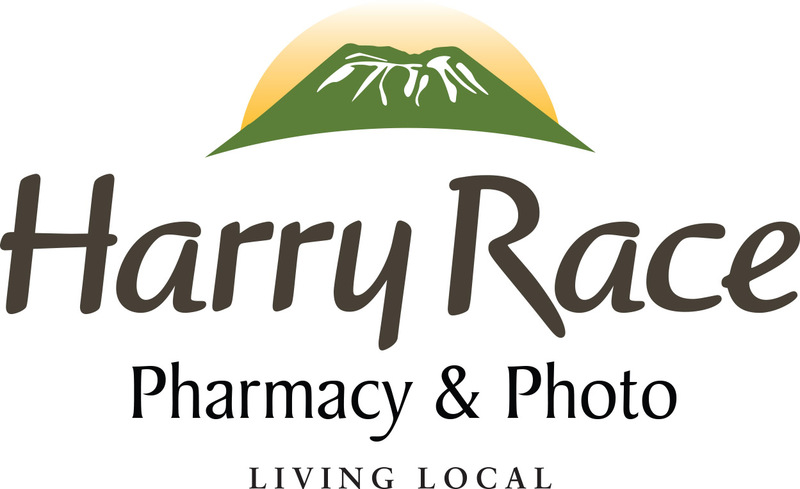 All attendees will receive a copy of FamilyFarmed.org’s “Wholesale Success” reference manual, and a certificate for 3 hours of continuing education in farm food safety. To learn about the Skagway, Haines and Juneau workshops, check out the flier posted above.